In today’s transnational world, finding advisors that can communicate with you about your legal needs in the language you’re most comfortable speaking is a must. At Phoenix Law, we are proud to be a multilingual law firm that celebrates diversity. We strive to assist you with your domestic and international affairs in the language you prefer speaking. We equip our multilingual clients with a thorough understanding of how Australian laws apply to their situation, then map out a plan for what comes next. If you’re struggling to understand how Australian laws and culture apply to your situation, we have a team member that can help you. Whether you have questions about migration law or you’re unsure about a matter relating to international trade or family law, you can rely on us. At Phoenix Law, our biggest priority is understanding you. Whatever your legal situation involves, our first step is getting to know you, your individual needs and any concerns you have. Whether you need assistance with an international property transaction, a business contract, or a personal injury claim right here in Brisbane or rural Queensland, we will guide you with clear and practical advice. We understand how difficult it can be to navigate complex legal issues, especially in a different country. 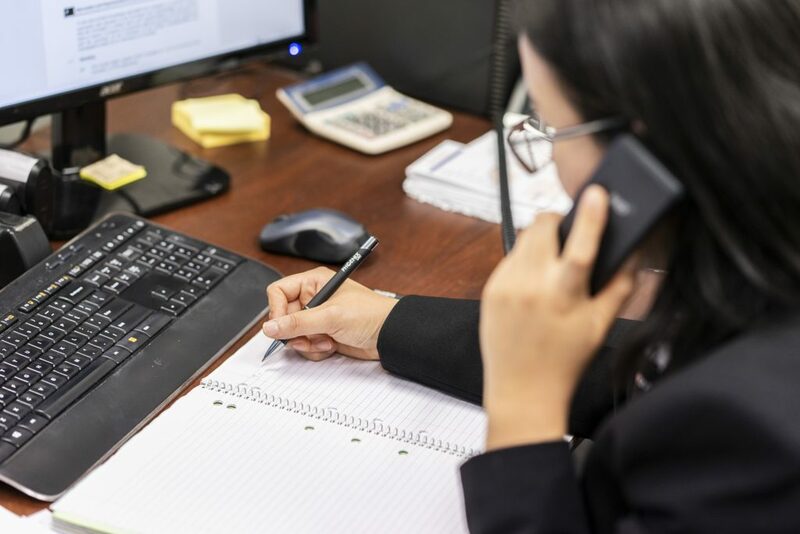 By connecting with you, speaking your language and understanding your requirements, Phoenix Law will support you from consultation to verdict. If you need legal advice from someone who speaks your language and understands your case, contact Phoenix Law. You can rest assured that you’re working with a reputable, dedicated and experienced legal team. Call (07) 3607 3274 or visit us online.